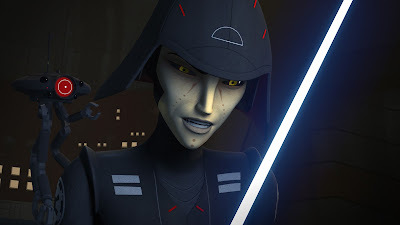 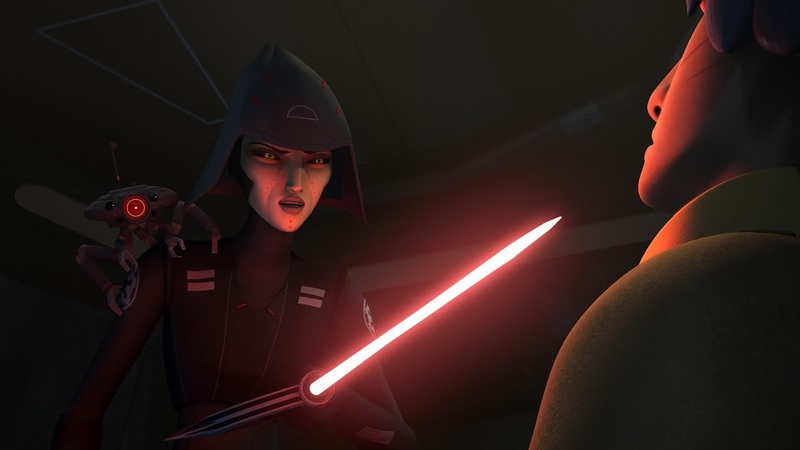 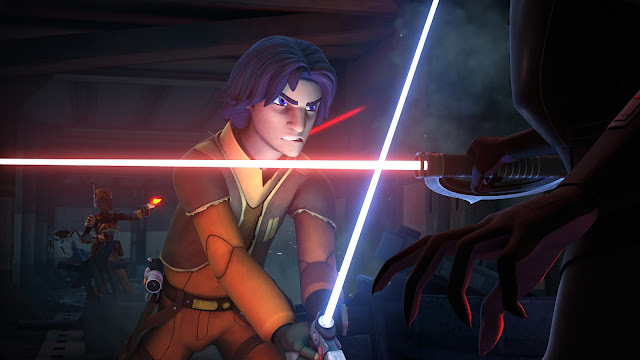 Sarah Michelle Gellar debuts as the “Seventh Sister” when an all-new episode of "Star Wars Rebels"
airs WEDNESDAY, OCTOBER 28 (9:30 p.m., ET/PT) on Disney XD. 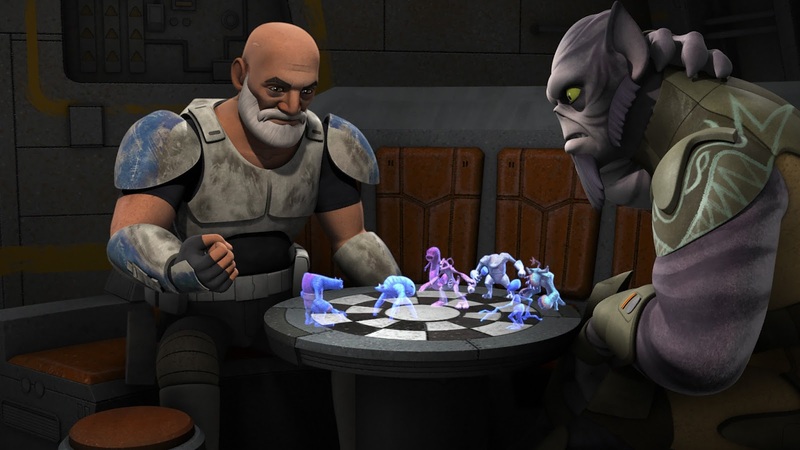 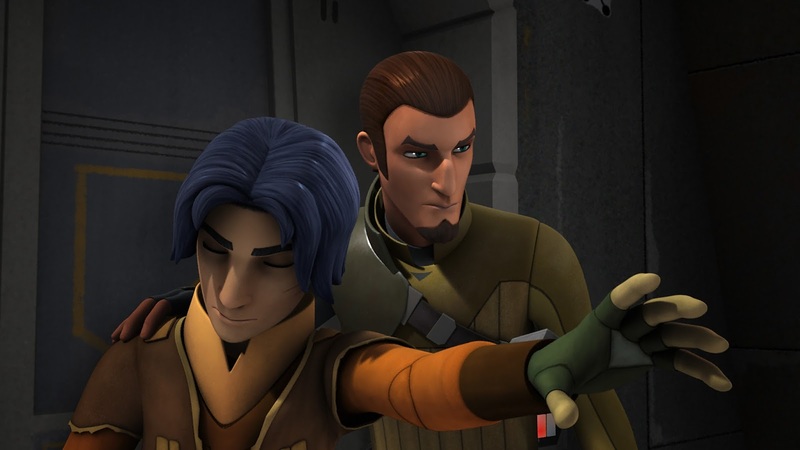 Episode synopsis: Ezra, Sabine, Zeb and Chopper venture on a mission to an abandoned medical station in search of supplies for the fleet. 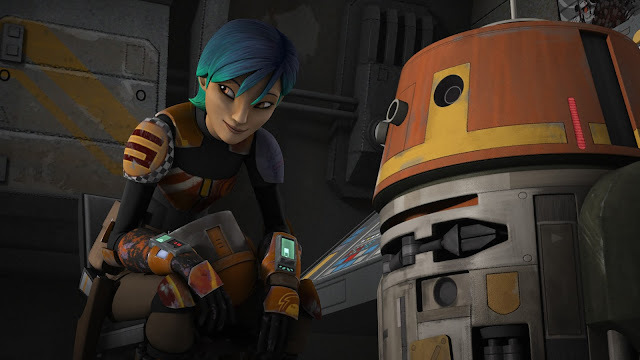 When the arrival of two Inquisitors sent by Darth Vader puts Sabine and Ezra in peril, Zeb and Chopper devise a plan to save their friends.